Mantra Group will manage Sydney Airport's new 136-room hotel, with construction on the property due to start this April. The proposed hotel, which will be under the Mantra brand, will be located adjacent to the Ibis Budget Hotel, within walking distance of the T2/T3 domestic precinct. 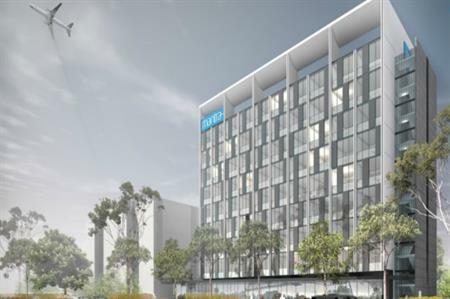 The hotel will complement Sydney Airport’s existing on-airport hotels, the 318-room Rydges hotel at T1 and the 199-room Ibis Budget Hotel at T2/T3. Mantra Group chief executive officer Bob East said: "The new Mantra hotel is a superbly located property within close proximity and easy walking distance to Sydney Airport’s T2 and T3 domestic terminals for business and leisure travellers alike." Sydney Airport appointed Mantra Group following international requests for proposals. Mantra Group now offers 127 properties.